Wolfgang Petersen is an American director who was born on March 14, 1941. Wolfgang Petersen's recent filmography includes the movies Ich werde dich tรถten, Wolf (I Will Kill You, Wolf) (2012) and Avenger (2006). As of 2018, Wolfgang Petersen has contributed to about 21 movies. 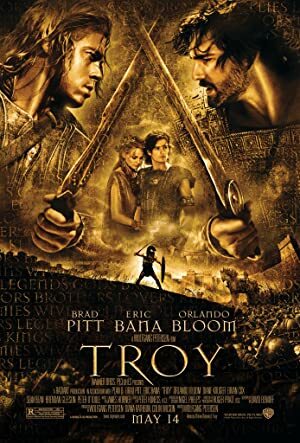 Some of the most recent Wolfgang Petersen movies include Ich werde dich tรถten, Wolf (I Will Kill You, Wolf), Avenger, and Poseidon. Ich werde dich tรถten, Wolf (I Will Kill You, Wolf) was released in 2012. 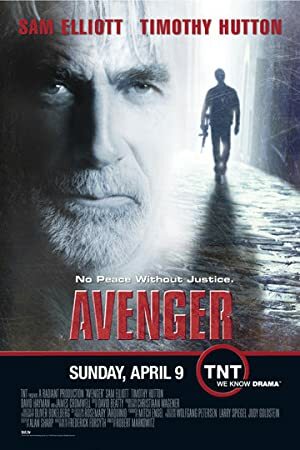 Avenger was released in 2006. 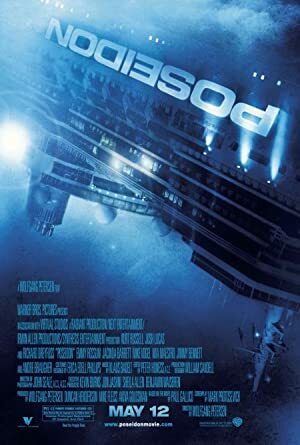 Poseidon was also released in 2006.